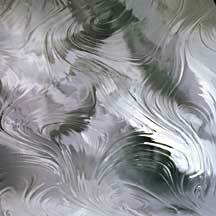 Baroque glass is machine made and hand finished. 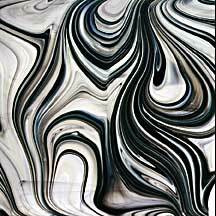 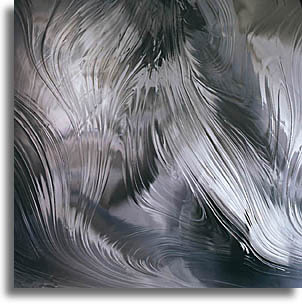 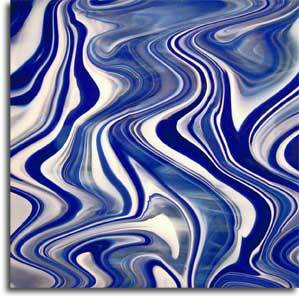 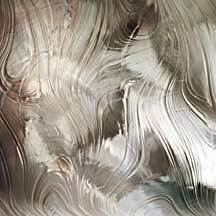 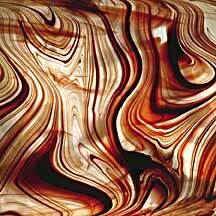 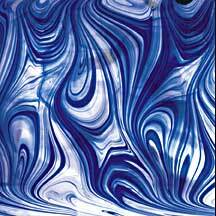 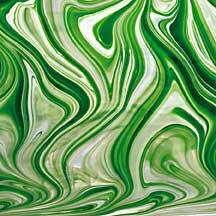 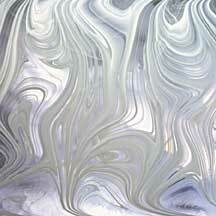 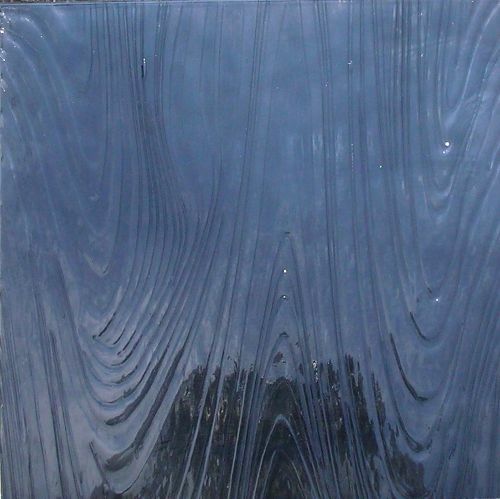 The intensity of the swirls and surface texture can vary between batches. 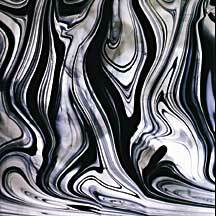 Great background glass in cabinets, bevel panels and entry sidelights where you would like life and movement while allowing visibility. 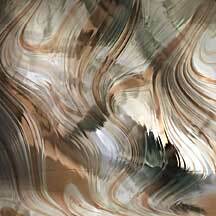 And you know what they say, "If it ain't Baroque, fix it!"